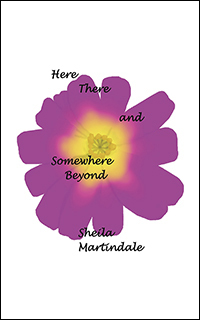 Sheila Martindale’s varied career has included that of editor, broadcast journalist, theatre columnist and occasional teacher. 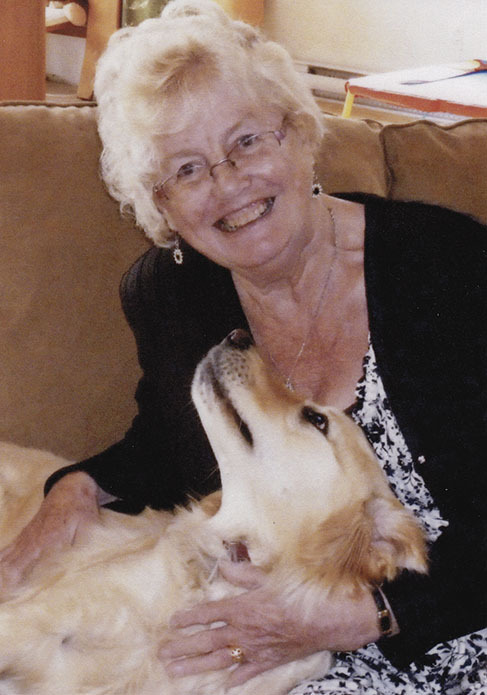 She was born and educated in England, moving to Montreal in 1966, where she lived through the October Crisis of 1970, and then relocated to Ontario. After raising her family there, she continued her westward trek, stopping for one winter in Alberta before making the final push to the west coast. She now makes her home in Victoria, where she is very active on the literary and artistic scene. Op-Ed articles published in The Globe & Mail, The London Free Press, The Ottawa Citizen, The Hamilton Spectator, The Halifax Herald and some US papers. 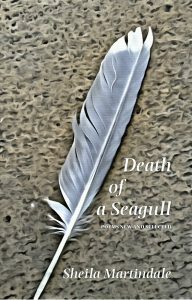 Magazine stories, including some feature length pieces. Co-wrote the catalogue for the Grand Theatre (London) Annual Auction, 1993. Produced the quarterly newsletter for Christ Church, Port Stanley. 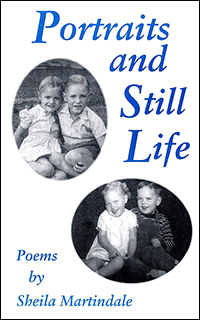 Poems appearing in periodicals, anthologies and literary magazines since 1973. Wrote text for the United Church Bulletins, Canada-wide. Poem included in Inside Poetry, a grade 12 textbook, 2002. Book reviewer for various publications – all genres of writing reviewed. Theatre and art reviews published in a number of papers and magazines. Stewards Of Creation – commissioned by the Anglican Diocese of Huron and staged at various locations in South Western Ontario in 1990 and 1991. Although Sheila’s main focus is on writing and its related activities, she is also an active volunteer in various organizations.